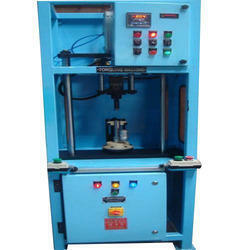 Manufacturer of a wide range of products which include ball race pressing machine. To press ball race on bracket hydraulic pressing cylinder stroke control through linear operated off the bracket will check by Ball Race Pressing Machine. Looking for Ball Race Pressing Machine ?